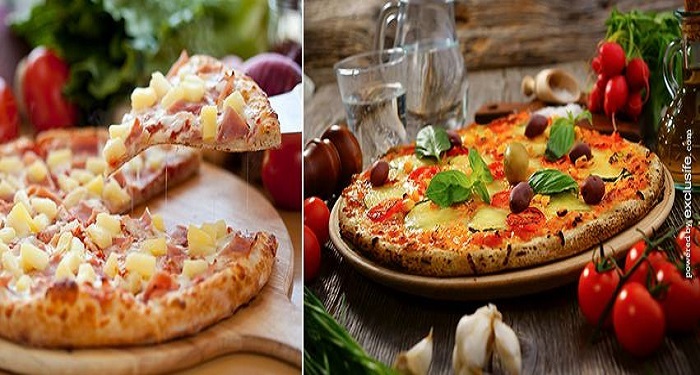 Pizza Square is an acclaimed Pizza Restaurant located in Mayur Vihar, Delhi. 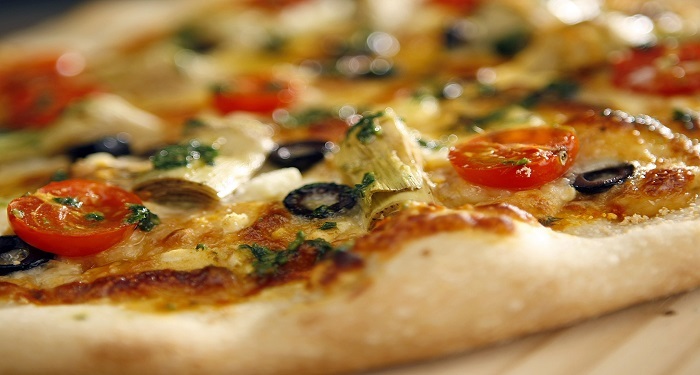 We are into providing a variety of Pizzas with specialized servings. Think of double burst stimulation, double cheese margherita, and extravaganza pizza, here you will be shipped to a different terrain altogether, a terrain where taste buds get fully satisfied. 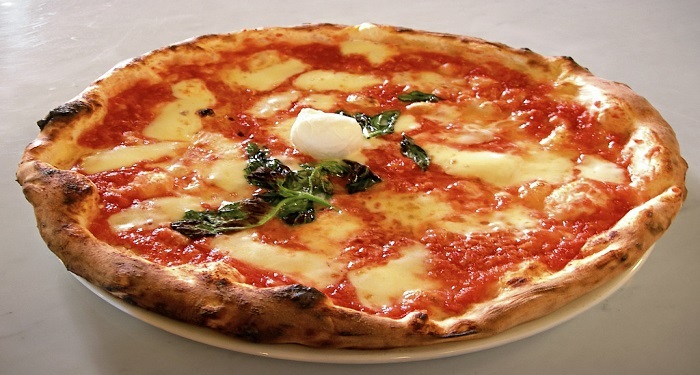 Being amongst the Best Pizza Shops, we also offer you Fast Food with good Pizza service. 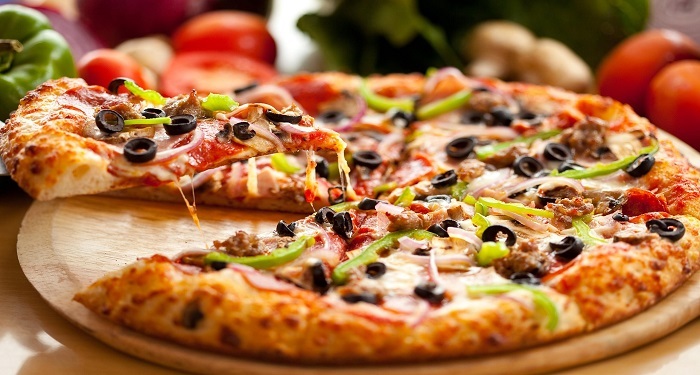 We avail you attractive Deals and Discounts on Pizza Outlets Non veg pizza and Happy Hour Pizza. The ambience of our Pizza Shop will definitely catch your attention and makes you to visit here for more. We also facilitate you Free Home Delivery Pizza. It is the best place to go for, for all the Pizza Freaks. Have the taste of Gourmet Pizza, Country Special, Farmhouse Pizza and Veg extravaganza at our Pizza Store. Visit Pizza Square and enjoy the delicacies of Pizza. We will send this coupon to your mobile number. You may then visit the store for redemption. By clicking "Proceed", you agree to our terms and conditions.